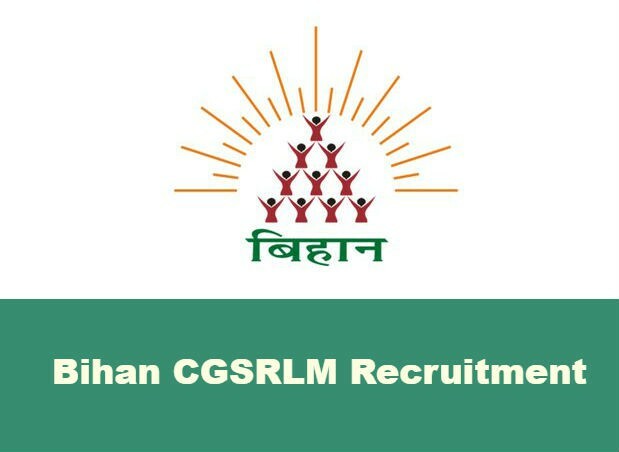 Through CG Bihan Recruitment 2019, Bihan Chhattisgarh State Rural Livelihoods Mission has invited application in the offline mode from the eligible aspirants to apply for the 198 vacant positions of Assistant, DEO and Peon. The organization has started eligibility criteria for the posts, only those aspirants can apply for the said vacancies who satisfy the stated eligibility norms successfully. The SRLM application form is now available at www.bihan.gov.in. Candidates are suggested to get the application form from there and sent to the said address. It must be noted that applications received after 28 February 2019 will not be entertained and will be liable for rejection. So, must submit your application before the last date. Applicants must pass their 8th, 12th Class, Graduate as per the post. Applications also have Typing Knowledge. You are requested to check the post wise Qualification details form the official notification. 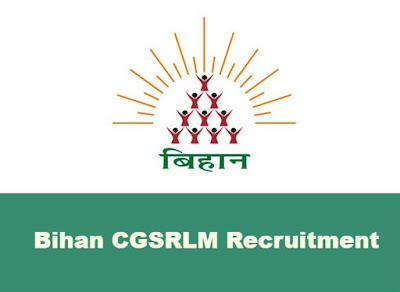 Now form the home page search for the CG Bihan Recruitment 2019 notification. Read the notification details carefully and check the eligibility conditions. Now download the application form from the beneath section of the notification. Take a print out of the application form and fill the details of the application form in the prescribed format. Attach the photocopy of all the required documents. Keep the application form with required documents in the envelope. Now send the envelope at the address stated in the official notification.